Home / Unlabelled / TRENDING TOPICS THIS WEEK ON TWITTER!!! 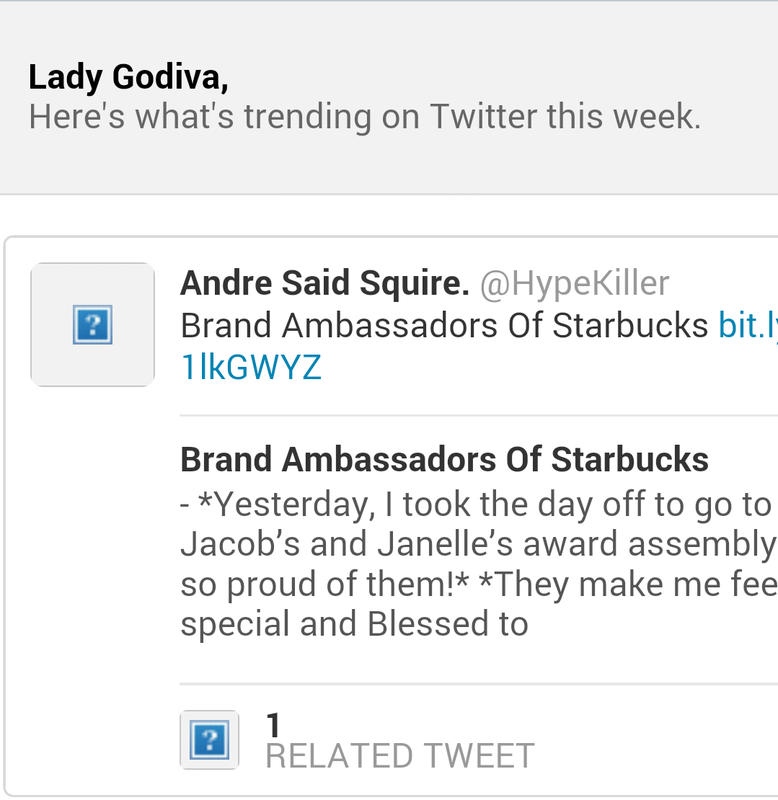 TRENDING TOPICS THIS WEEK ON TWITTER!! !